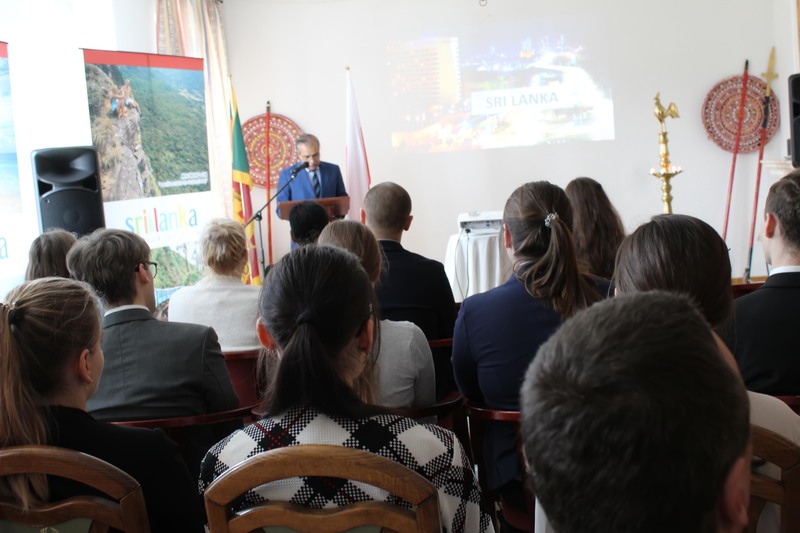 The Action Diplomacy is a project organized by the Foreign Affairs Club at Warsaw University of School of Economics which is dedicated to furthering the knowledge of diplomacy, business and geopolitics among the brightest students of Polish Universities. 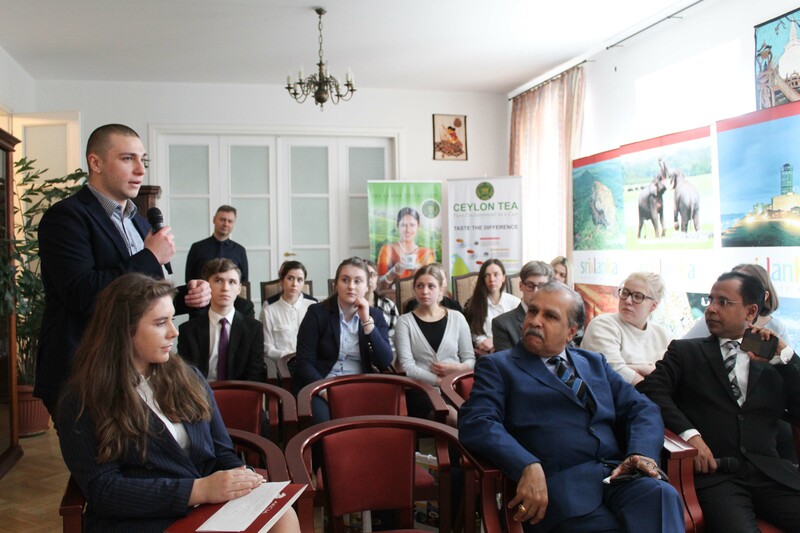 The participants coming from the whole Poland, are selected in a special recruitment process by the Club. 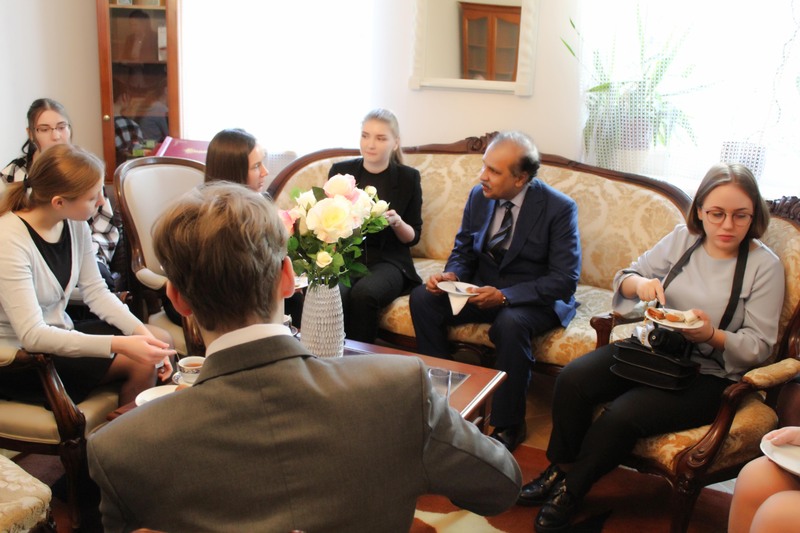 Throughout March and April, they will visit Embassies and prominent institutions in Warsaw. 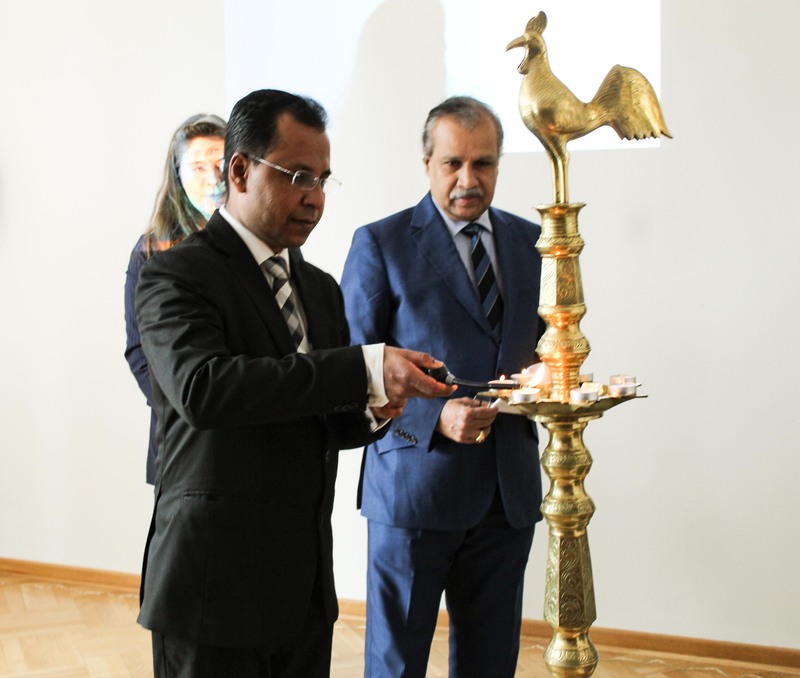 The visit will be accompanied by workshops and lectures with experts at Warsaw School of economics. 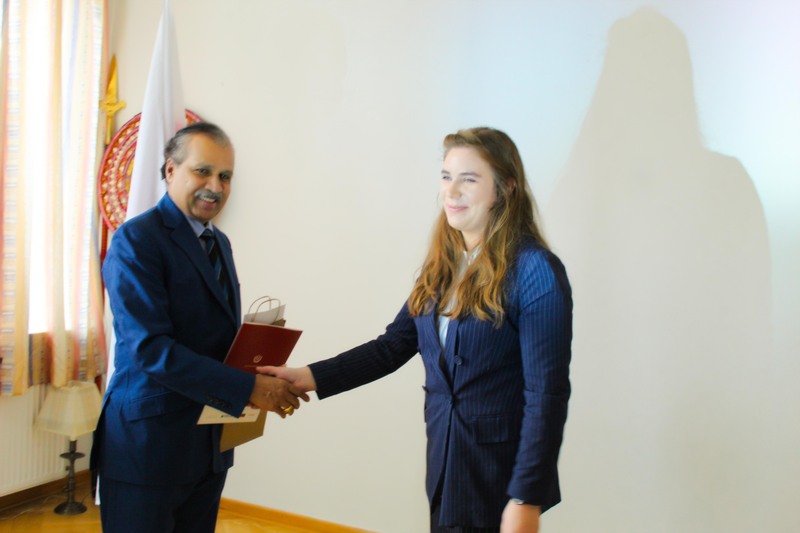 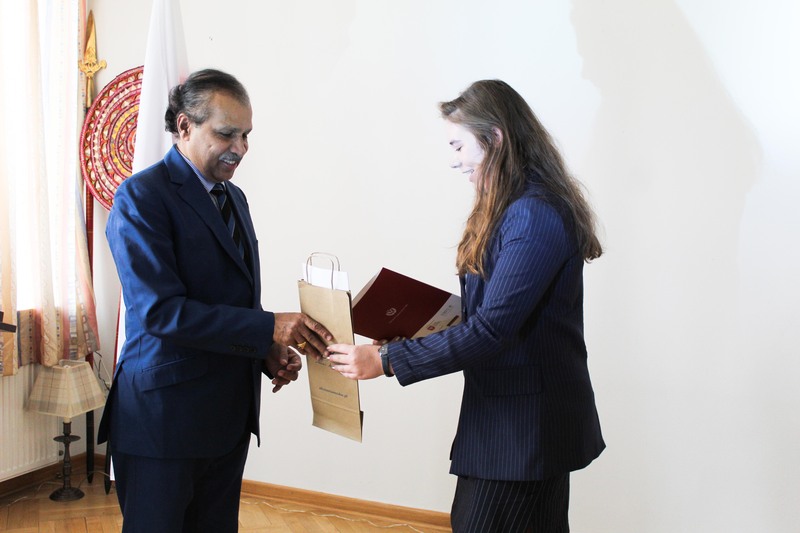 As the Action Diplomacy is one of the most recognized and respected students’ projects concerning diplomacy and Foreign Affairs in Poland , in the past years this project was endorsed by the European Commission, Polish Institute of Diplomacy and Polish National Commission for UNESCO among others. 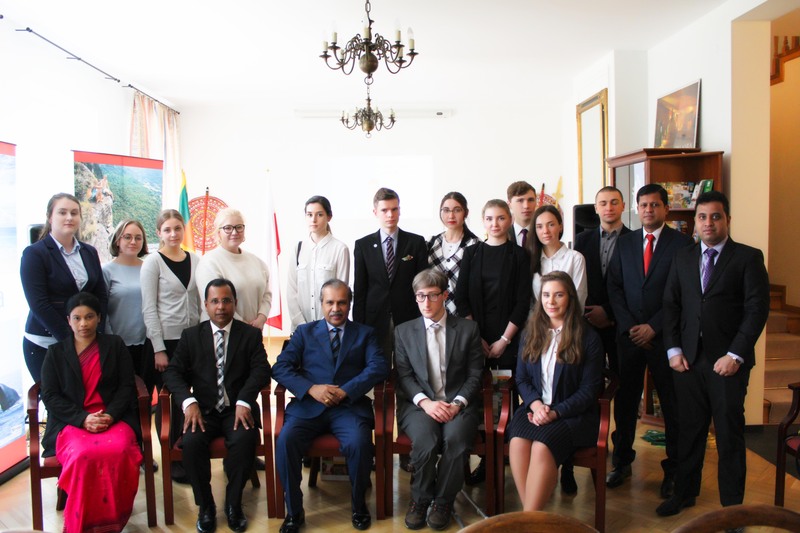 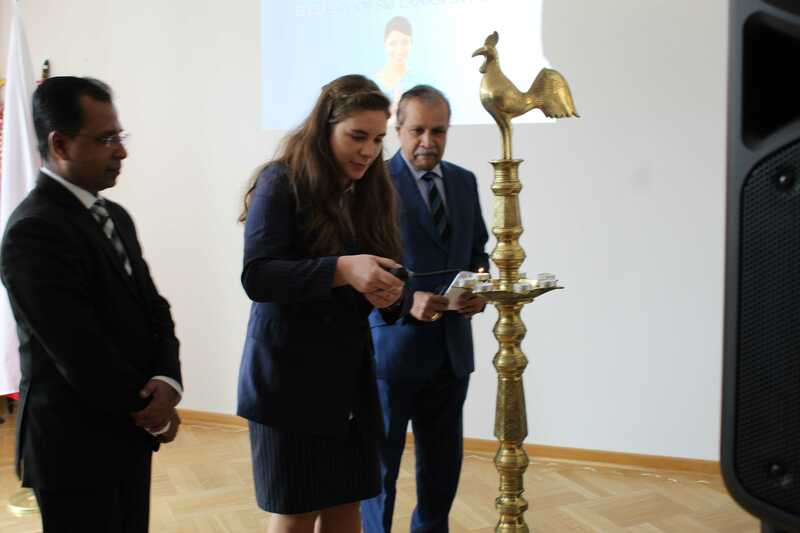 The Embassy of Sri Lanka in Warsaw hosted the Group of 17 Students of Action Diplomacy on 01.04.2019 at the Chancery building. 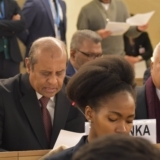 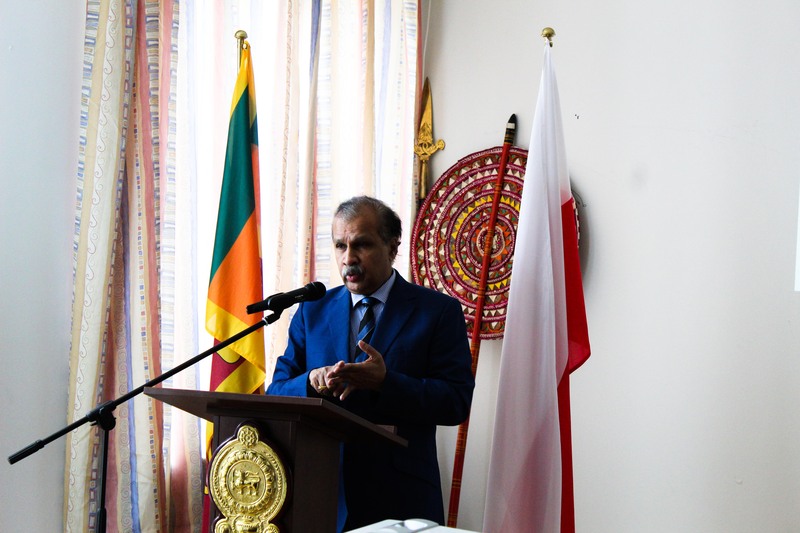 During the interaction sessions the Ambassador CAHM Wijeratne, delivered a key note speech outlining Sri Lanka’s history, political, economic, cultural and tourism spheres in Sri Lanka. 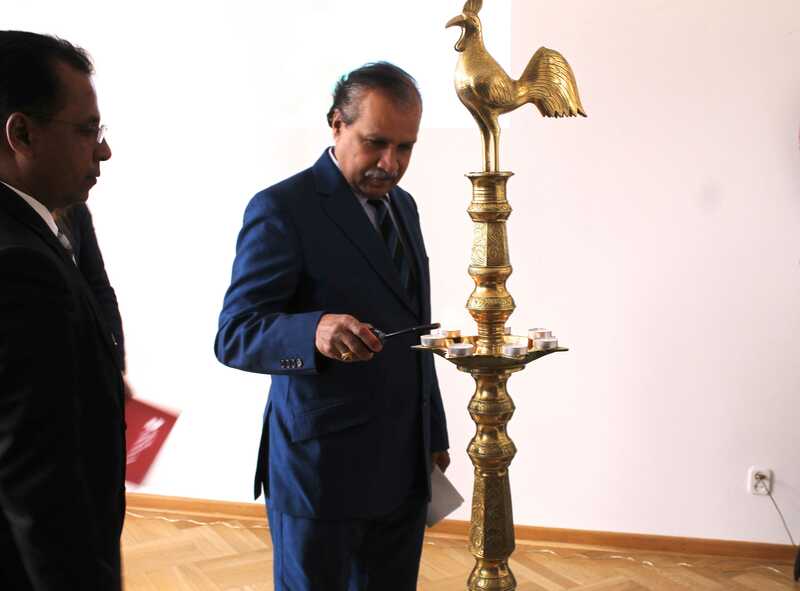 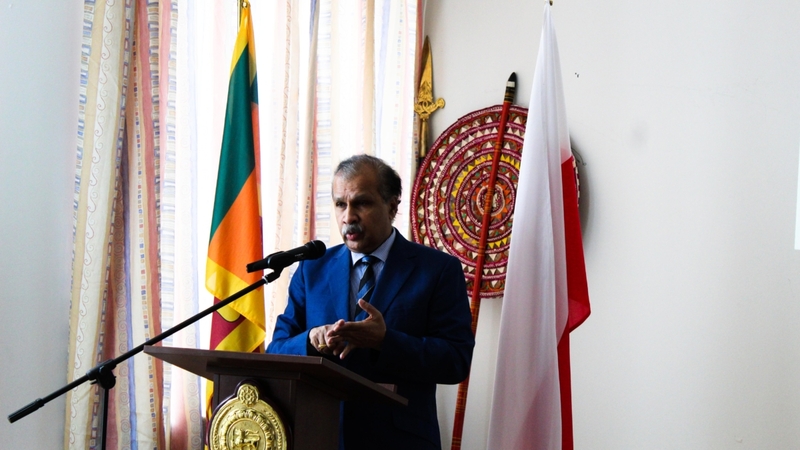 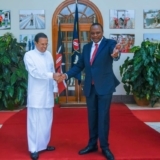 In addition, Sri Lanka Poland relations was also focused in the discussion. 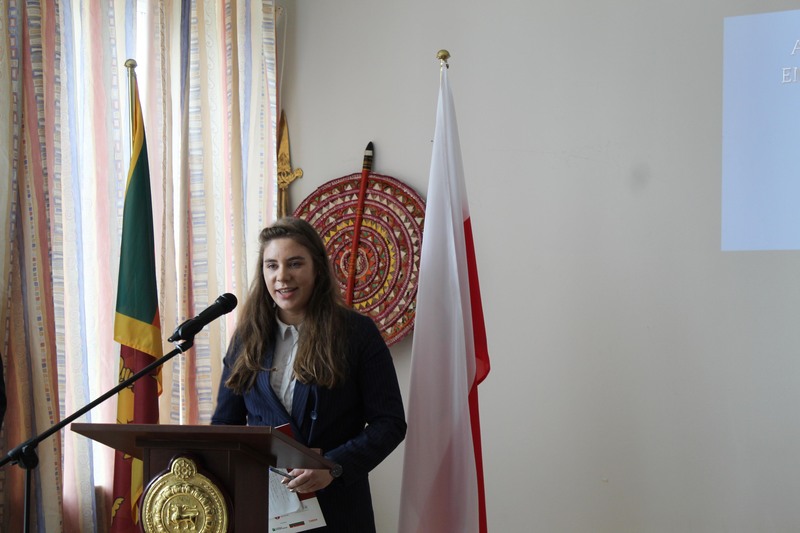 Students raised questions on variety of topics including the current level and areas of cooperation between Sri Lanka and Europe, the situation in SAARC region and international issues. 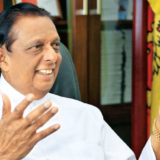 During the Discussion, promotional videos about Sri Lanka were shown. 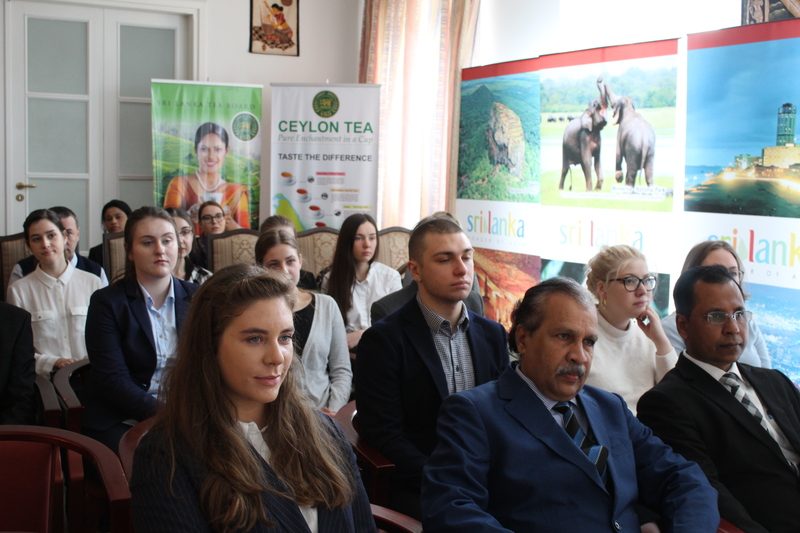 Students were served with variety Sri Lankan foods and Ceylon tea.